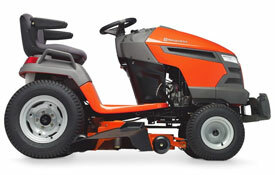 Lawn Tractors | ASJ Small Engines, Etc. Lawn Tractors are what we all grew up knowing as "Riding Lawn Mowers". They come in a wide variety of deck sizes and are made for larger lawns. While the cut is not typically as high quality as a Zero Turn Mower or dedicated Riding Lawn Mower, they are also better suited for rougher areas where there may be more pitting in the lawn or it is more pasture like. Further, Lawn Tractors can be used for non-ground engaging implements like trailers, drags, blades, etc. and are therefore more utilitarian than dedicated Riding Lawn Mowers or Zero Turn Mowers. 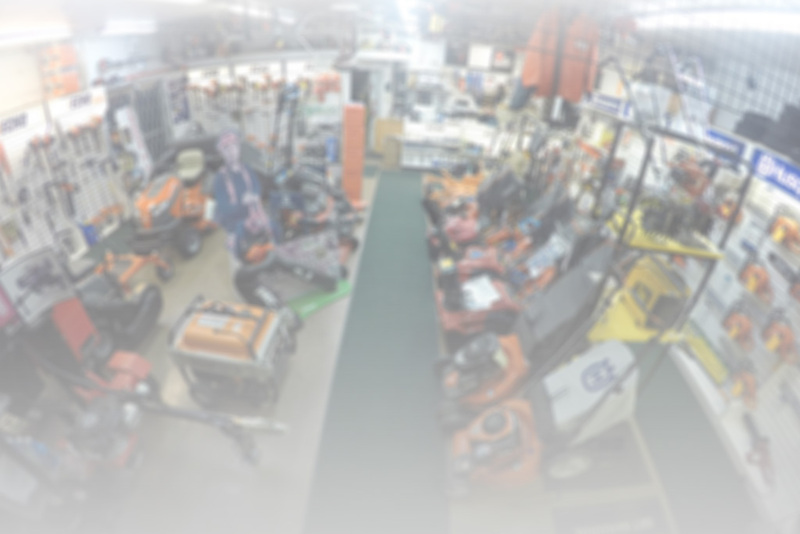 In addition to servicing virtually all of these units, ASJ sells Husqvarna Lawn Tractors.